In the weeks to come your twice-weekly “Purpose Shared” will feature a beautiful inspirational photo and saying one day and an original article from one of our Purpose Fellows. Welcome to #1! Could 2018 be the year that we start to see companies who embrace a more purpose-led strategy in an era of technological disruption start to win the war for the best talent? * Great question, but certainly not the only reason to consider why purpose plays a central role in culture strategy and alignment. Why focus on purpose? Purpose brings goodness into our everyday lives and more. As we evolved from Heartland to Center for Purposeful Leadership, we have been blessed with the presence, heart, and wisdom of hundreds of Conversation Starters plus thousands of attendees as clients and at our events. What did they have in common? A sense of purpose shared with those around them. 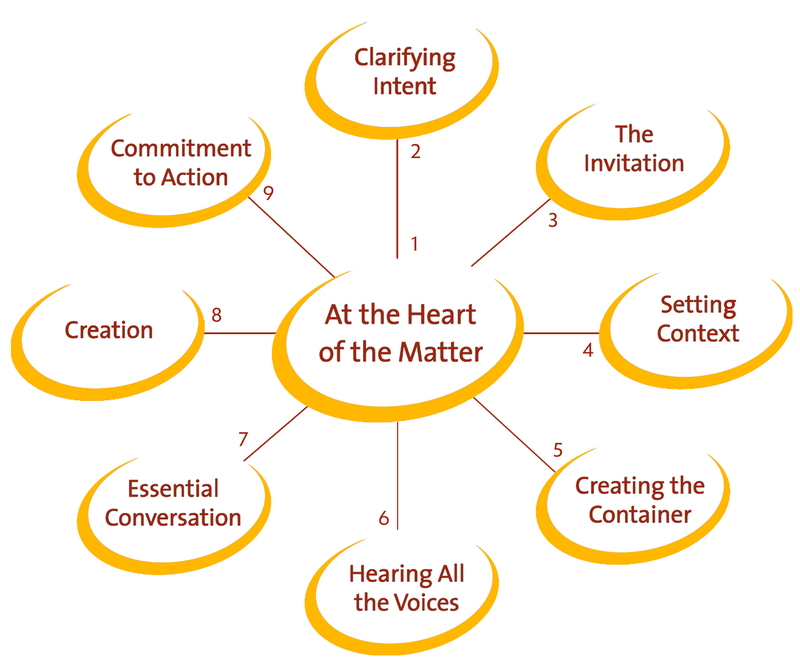 Recently we realigned with Richard Leider, the "father" of the Purpose Movement that is exploding around us. It's a perfect fit. CPL has been known as the Convening Company. Marrying convening and purpose has become the sweet spot that defines us. We realized that at the heart of the matter is purpose. Convening activates purpose. Purpose shared is core to great leadership. Purpose is our true north, our reason for being. Purpose is fundamental to health, healing, and happiness. Purpose is always about something larger than yourself. Purpose expressed is an activator and crucial for an alignment strategy. Purposeful leaders are constantly growing and “becoming” self-aware, self-led, and self-less. We look forward to sharing reflections from the purposeful leaders that inspire us. Next week we will feature Richard's newest writing on "Becoming a Wise Leader." Stay tuned! *A recent article in MARGINALIA: FUTURE OF WORK MAGAZINE, focused on "Future of Work Predictions for 2018". While a lot of the predictions focused on AI and technology, there were many comments about the role of purpose and this question: Could 2018 be the year that we start to see companies who embrace a more purpose-led strategy in an era of technological disruption start to win the war for the best talent?